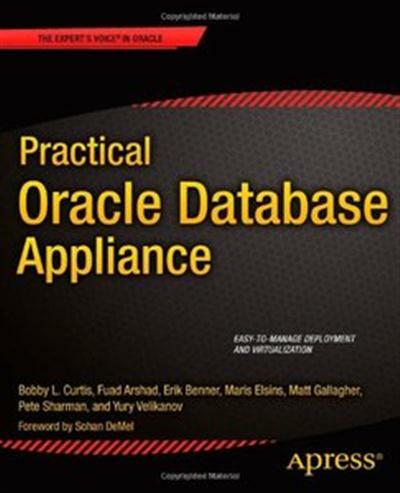 Bobby Curtis, Yury Velikanov, Erik Benner, Maris Elsins, "Practical Oracle Database Appliance"
This collection includes 25 highly detailed models of kitchen appliances (cooker, toaster, microwave, refrigerator and much more). 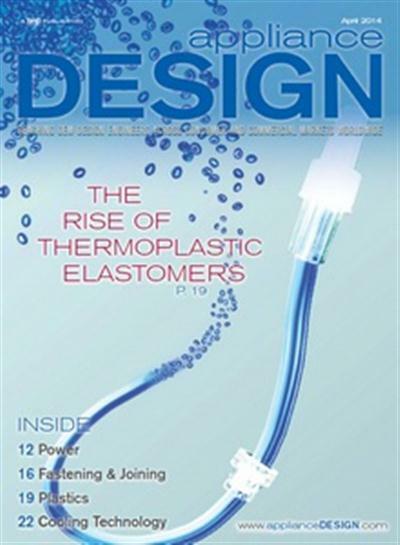 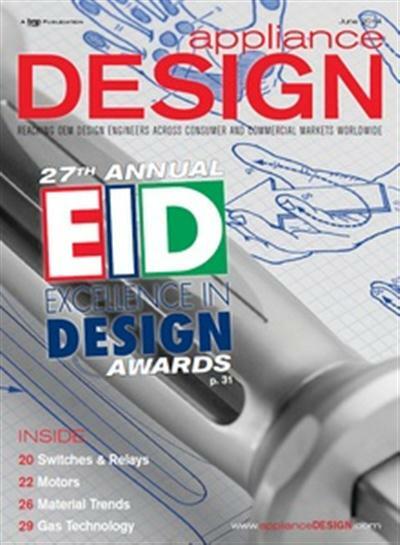 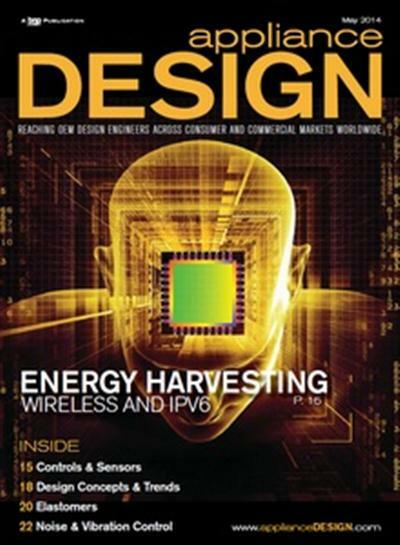 Appliance Design is the ONE magazine devoted to providing solutions for design and engineering teams in the global, commercial, and medical appliance/durable goods industry. 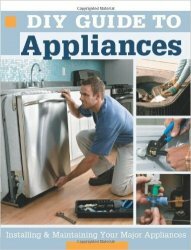 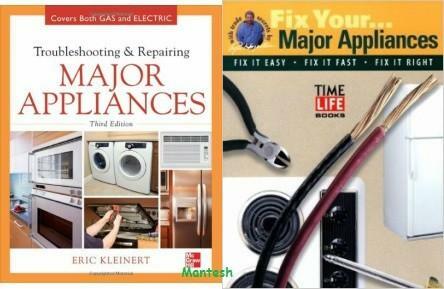 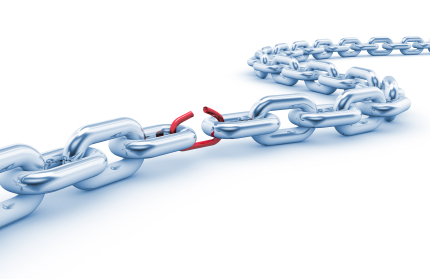 Steve Willson, "DIY Guide to Appliances: Installing and Maintaining Your Major Appliances"